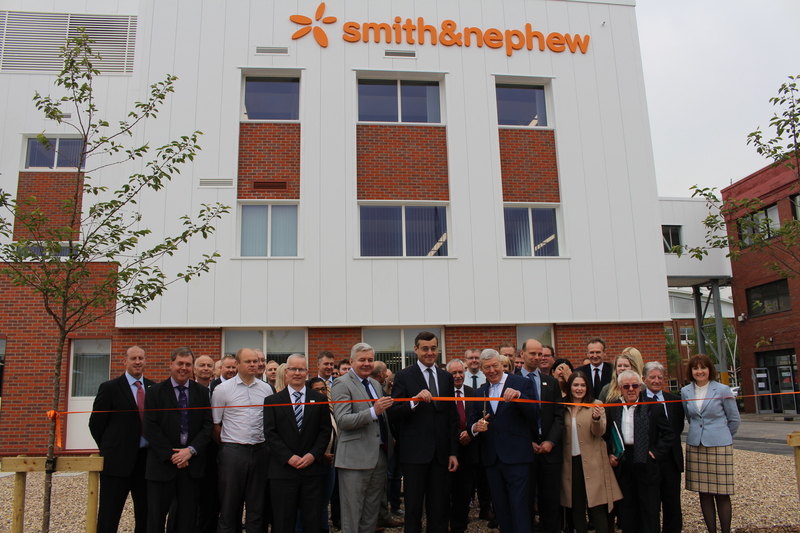 Smith & Nephew, the global medical technology business, has opened its new £8 million state-of-the-art Research & Development (R&D) centre at its Hessle Road site in Hull. The new centre will be one of the most well-equipped Medical Device R&D centres in Europe. Its world-class facilities include Surface Analysis and Bio-Mechanics laboratories specialising in Toxicology, Chemistry and Microbiology among other specialist fields. The centre will contribute to driving research into pioneering methods of wound healing to better support healthcare professionals in their daily efforts to improve the lives of patients. The R&D Centre is the latest investment in capital projects at the Hull site that have recently included bespoke manufacturing lines and flood defences. The Hessle Road site manufactures some of the most advanced wound care products on the market, including pioneering products such as PICO™, a unique single use negative pressure wound therapy system and ALLEVYN™ Life advanced foam dressings. 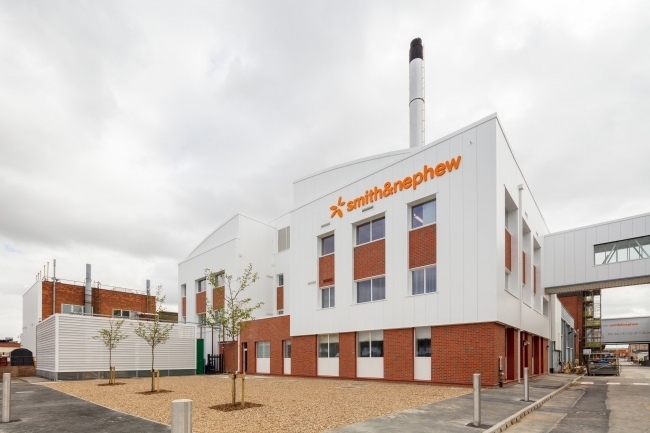 Founded in Hull over 160 years ago by Thomas James Smith, Smith & Nephew has grown from a Whitefriargate pharmacy to a global supplier of advanced medical devices with nearly 16,000 employees. During the First World War, it specialised in the supply of field dressings. Now, it manufactures pioneering products used by healthcare professionals in more than 100 countries. Smith & Nephew is a Major Sponsor of Hull 2017, UK City of Culture.